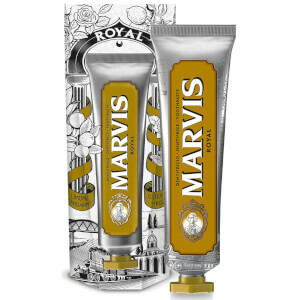 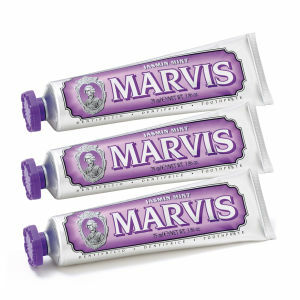 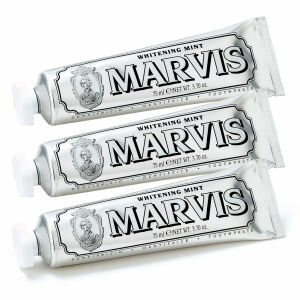 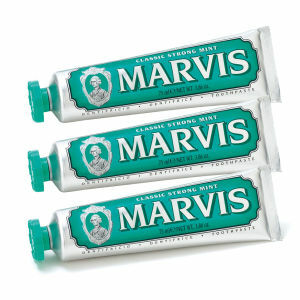 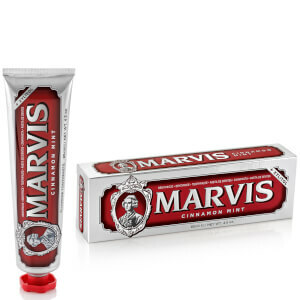 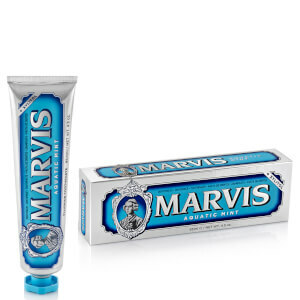 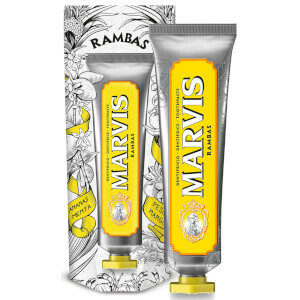 Marvis Toothpaste comes in many unique flavours including liquorice, jasmine and traditional mint. 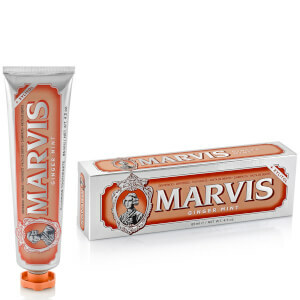 With a distinct retro feel the Marvis toothpaste tubes look quaint while providing all the benefits of regular toothpaste. 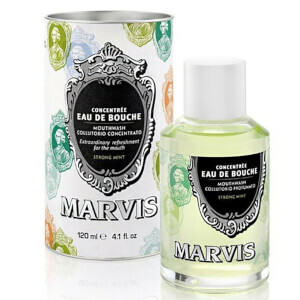 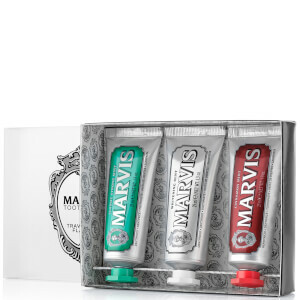 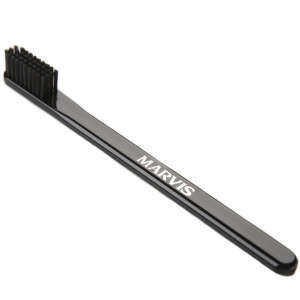 Marvis is for the modern man or woman who likes to make an exhibition out of their bathroom. 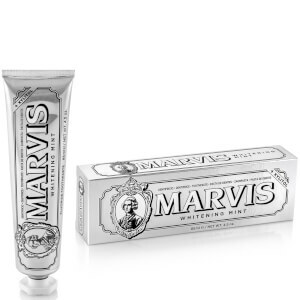 Try the inventive flavours of Marvis toothpaste and feel the effects of the plaque and tartar fighting formula.